Understanding the dynamics of a software development process is of paramount importance for managers to identify the most important patterns, to predict potential quality and productivity issues, and to plan and implement corrective actions. 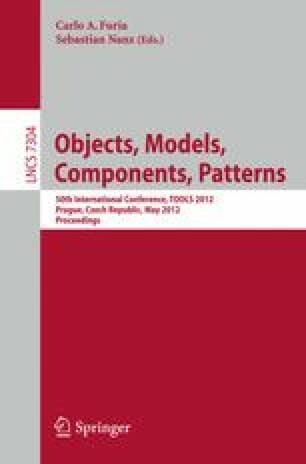 Currently, major techniques and tools in this area specialize on acquiring and analyzing data using software metrics, leaving unaddressed the issue of modeling the “physical” activities that developers do. In this paper, we present DroidSense, a non-invasive tool that runs on Android-based mobile phones and collects data about developers involvement in Agile software development activities, e.g. Pair Programming, daily stand-ups, or planning game, by measuring their proximity to computers and also other developers. DroidSense collects data automatically via Bluetooth signal created by other phones, personal computers, and other devices. We explain detailed design and implementation of the tool. Eventually, to show a possible application of DroidSense we present the results of a case study.